Wow! The upgrades on this property just don't stop! 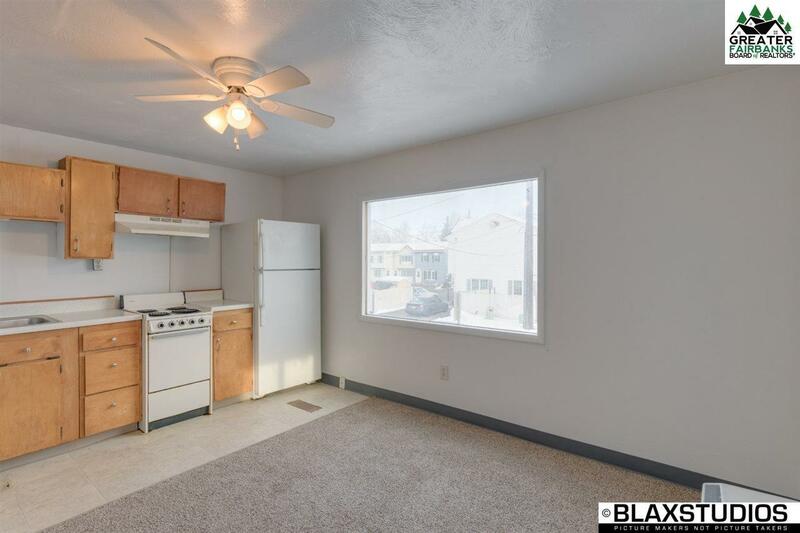 The seller has updated the furnace, monitors, circulating pump, water heater, new carpet, paint inside and out, windows, alarm system, and added new age technology energy efficient attic cover with solar panels, $11,000 value. This would make a great daycare, office, or even a rental! 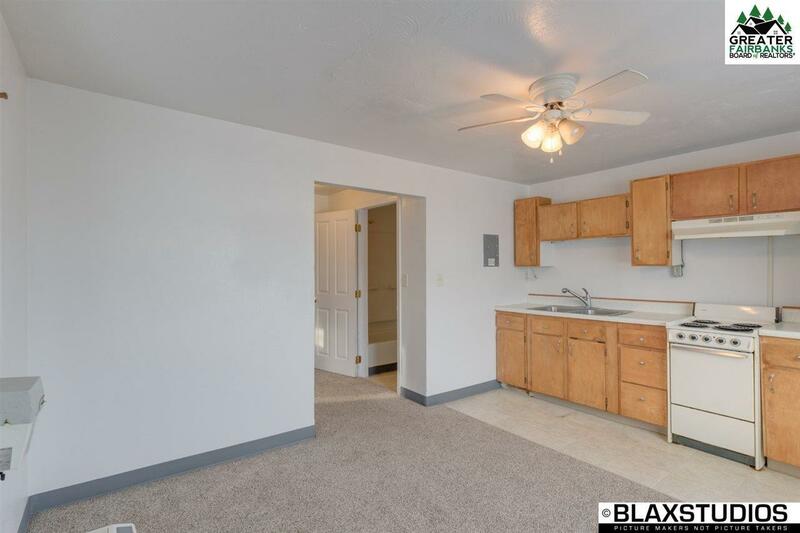 Just right across the street from Hunter Elementary School, and in a fantastic neighborhood, the main house has 2 beds 1 bath, living room, kitchen & family room. 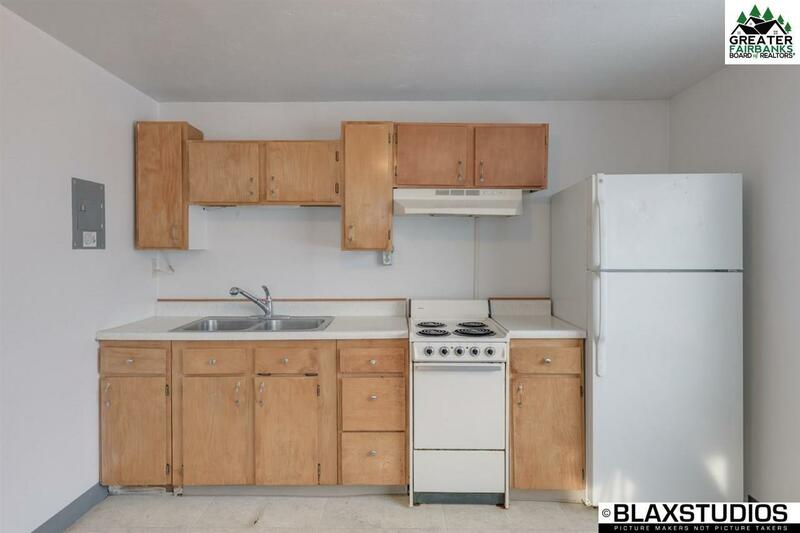 The apartment above garage has a full kitchen 1 bed and 1 bath. 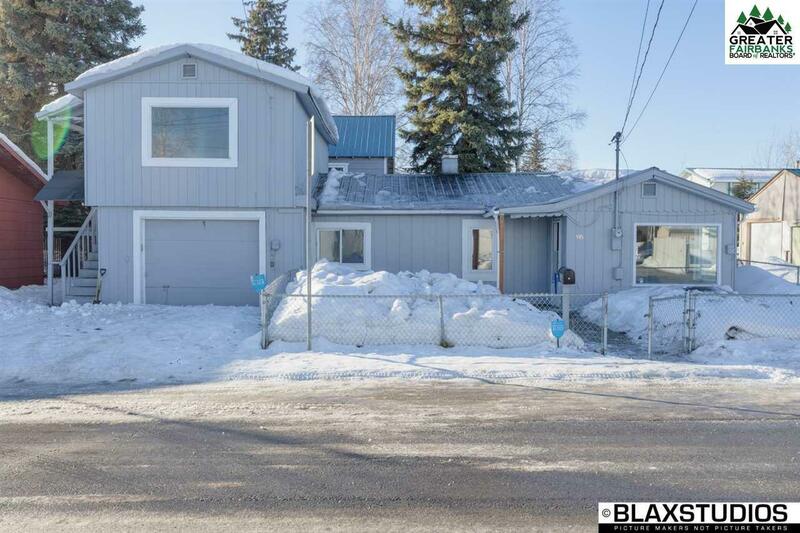 This one has many options with many upgrades, including a fenced yard and pavement all the way to your driveway. Come take a look!